In the present day, visitor management is an activity that should be on every business owner’s radar. We have all heard countless stories about how small holes in security can lead to major breaches in the worst case scenarios. Today, business owners cannot afford to let anything fall through the cracks in terms of safety. Not only should buildings protect assets, but personnel and data as well. Alpha Energy Solutions can help commercial buildings stay ahead of security by offering a selection of applications designed to strengthen your defenses against unwanted access. 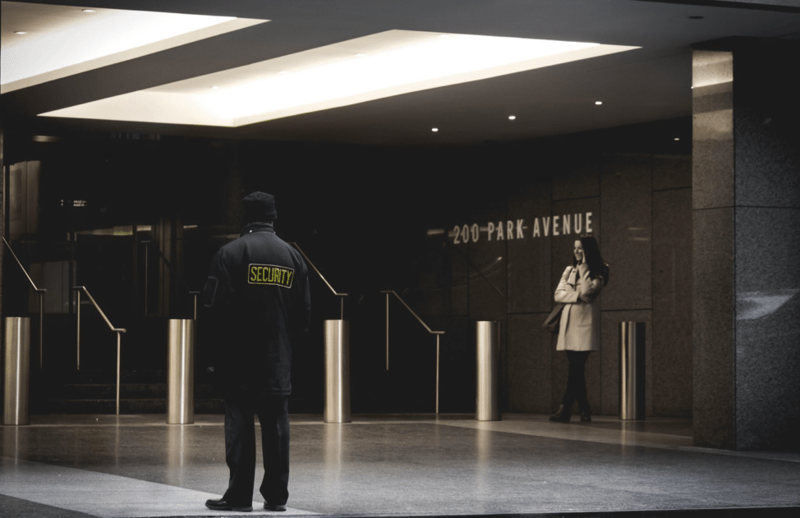 An aspect of security that is sometimes neglected is visitor management. Managing visitors for all types of buildings and businesses. Buildings and organizations of all sizes are at risk for unauthorized access when proper measures are not already in place. In fact, it is almost impossible to think of a building that would not benefit from having some type of security system in places. Being in tune with the comings and goings within an establishment is simply a responsible practice. The activity not only offers a layer of protection for business owners, but employees and visitors as well. Academic institutions, medical facilities, military installations, commercial and retail establishments and financial institutions are just a few of the types of entities that must manage who enters and leaves a building. In fact, business owners from all sectors should think about security as an ongoing process. In the past, visitor management included processes such as signing individuals in and out on a log book were used. New advances in technology have made the job of managing visitors easier for managers. Technology has also led to further advancements such as the use of biometrics in identifying visitors and permitting access.